In GIS , geographic features are often expressed in multiple data formats. Vector and raster data are prime data formats. 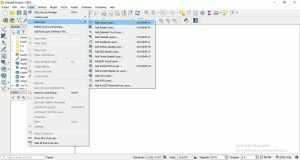 In this post you will know about QGIS 3.2.1 open and view vector file – shapefile, kml, dxf, geosjon etc. Vector describes geographic data into three types of geometry. Data represented in terms of points, line and polygon. 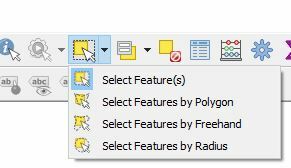 Before using QGIS user interface we can add or remove panel by right click on toolbar. We can also do this in view menu. Enable browser panel and layer panel. Click the “Add Vector Layer” icon Or use “Layer” menu from the toolbar and navigate to “Add Layer” -> “Add Vector Layer”. Set the Source Type to “File” and Encoding to “System”. In most cases system encoding is fine but if you find strange characters in attributes table then you have to change appropriate encoding. You can select and deselect layer from layer panel. Adjust the layer order by clicking and dragging layers up and down in the “Layers” panel. If you want to change any feature then choose Select Feature(s) and move feature to entire feature, where you want to do changes. locations on your computer; if they are not, you will need to re-designate the appropriate file paths. 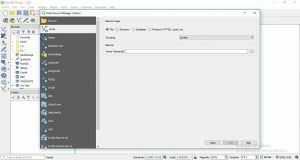 Want to Extract a feature from existing shapefile. 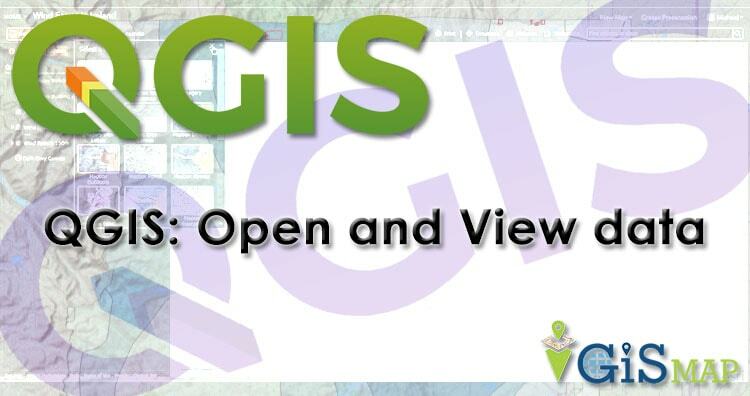 Our goal is to provide new users a working knowledge of QGIS. Although we only had time for a handful of operations, I hope that you now have sufficient familiarity with QGIS to explore it further on your own. If you face any problem in implementing above steps please comment. Any suggestion are welcome.